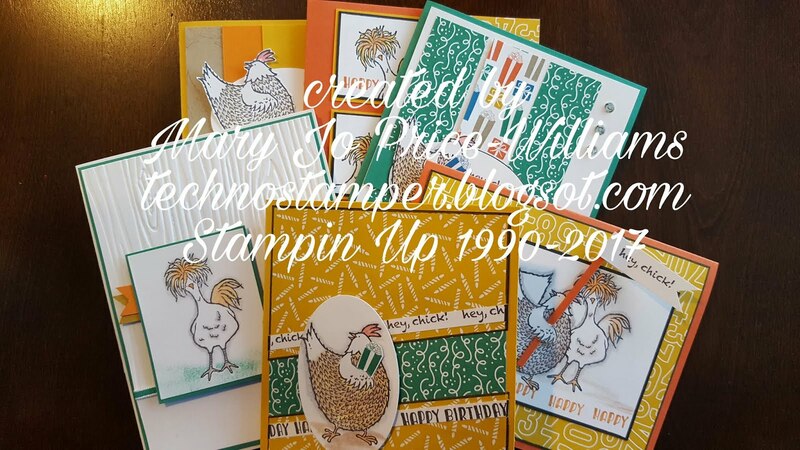 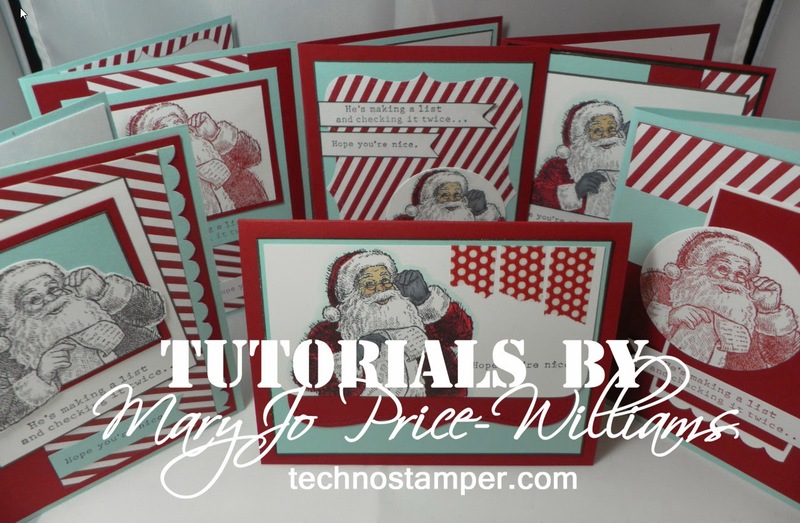 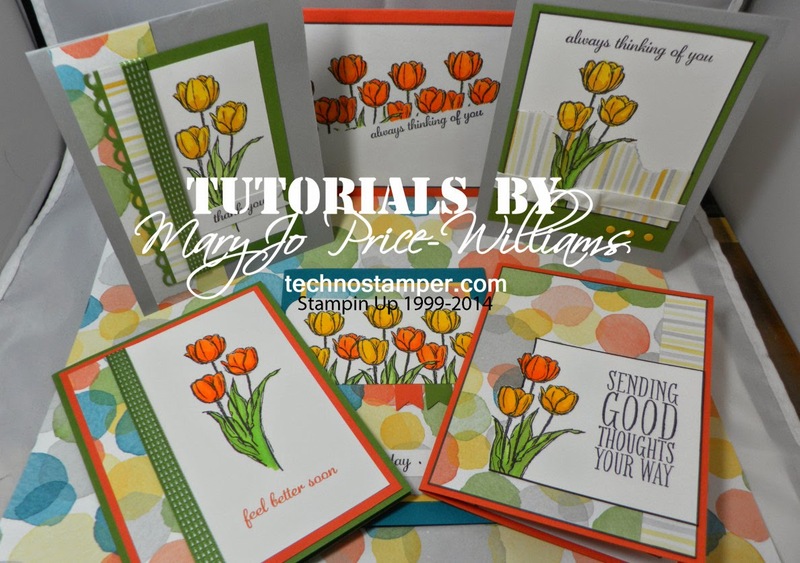 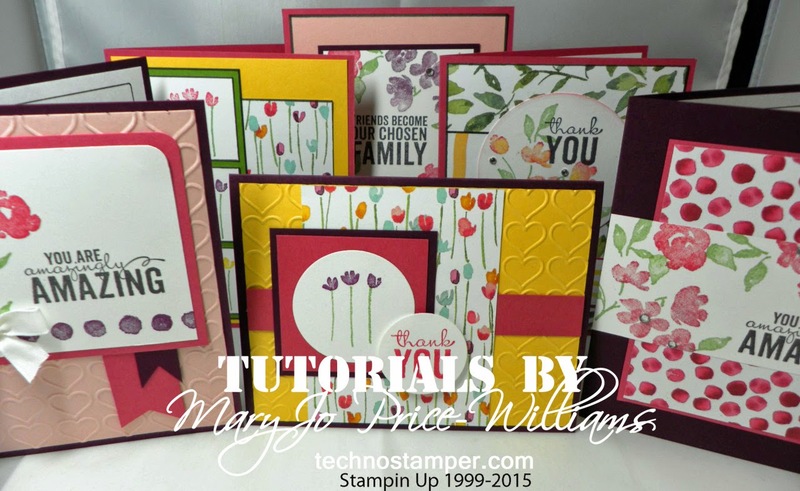 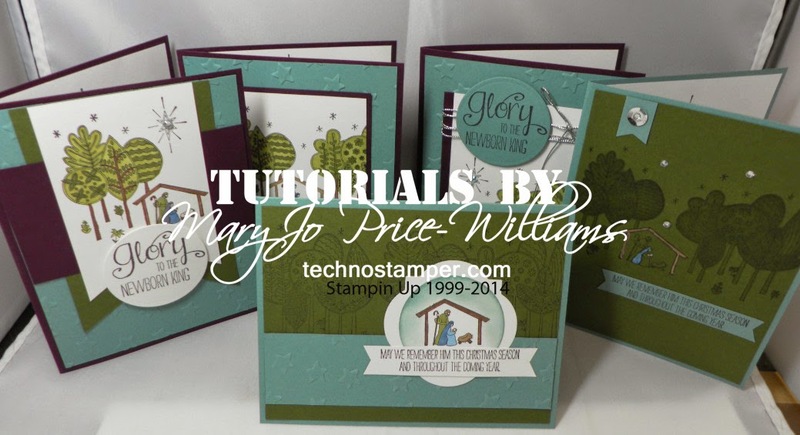 Techno Stamper: Gently Falling Card Set Tutorial! 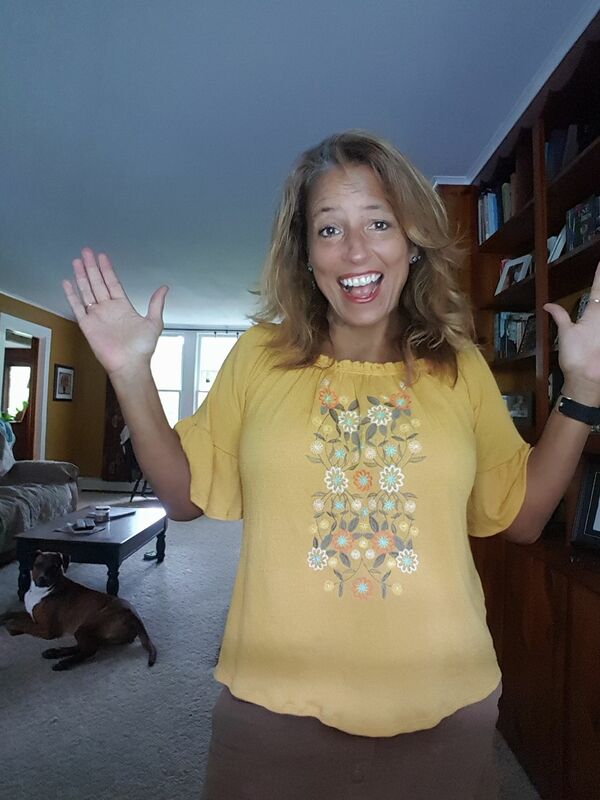 Happy Labor Day to you again. 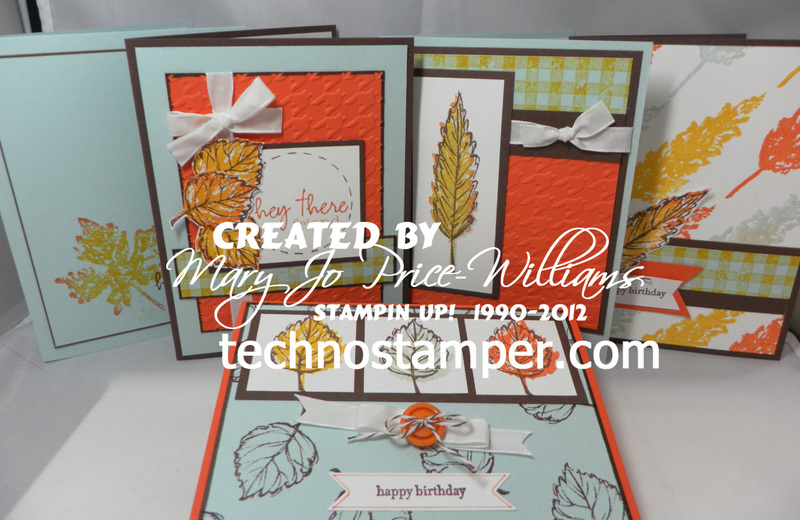 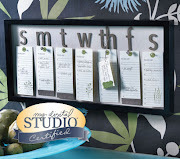 As I was saying in my earlier post Labor Day always makes me realize that Summer is over--but the good news is that that means we are on to Fall theme card making and crafting! 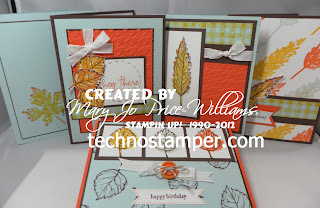 I love fall colors and textures. 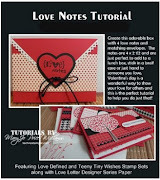 They are just so cozy feeling. 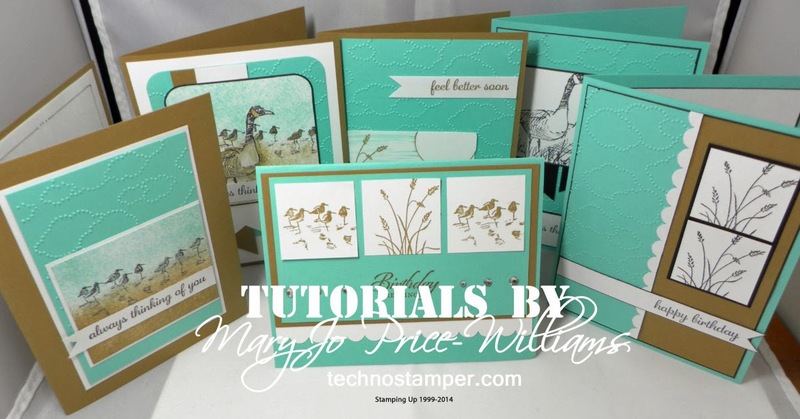 With all this in mind I am excited to share my latest tutorial with you all! 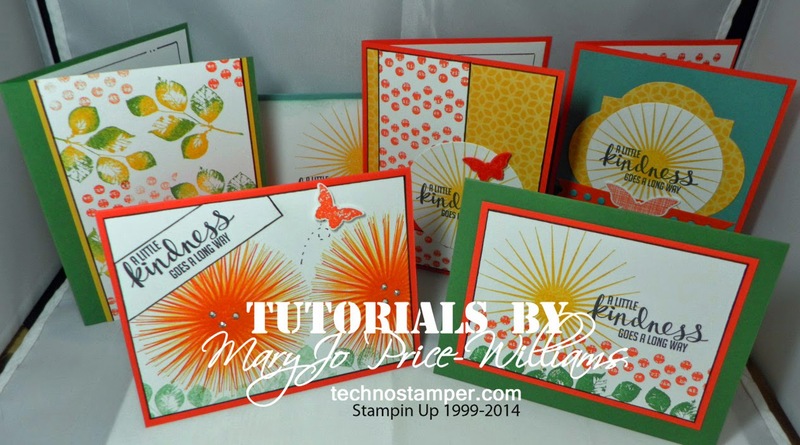 All cards are brand new and never before seen on my blog!